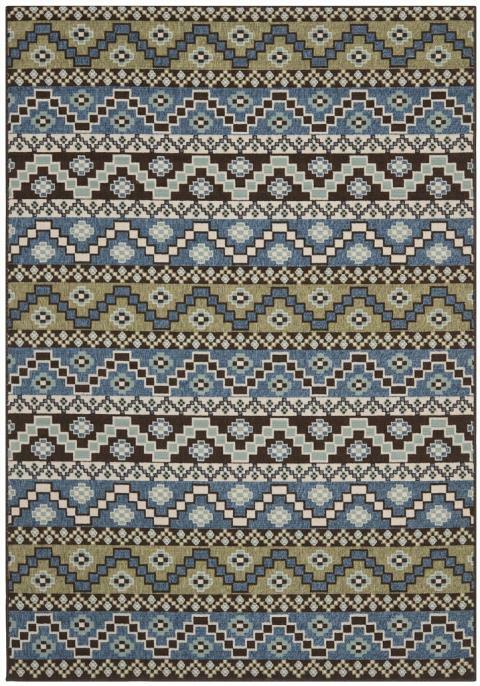 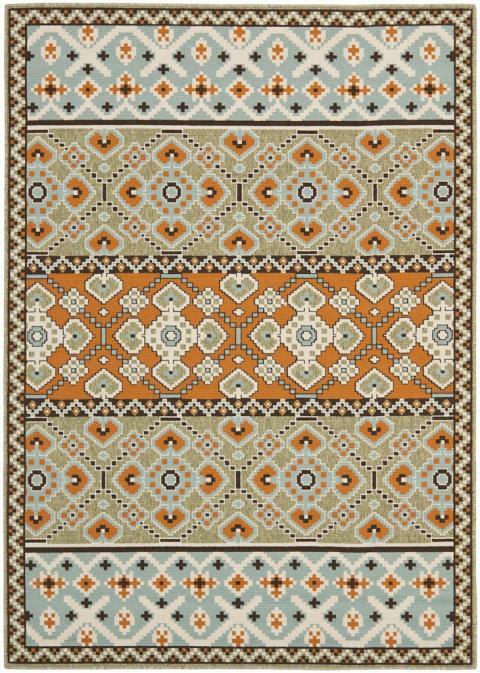 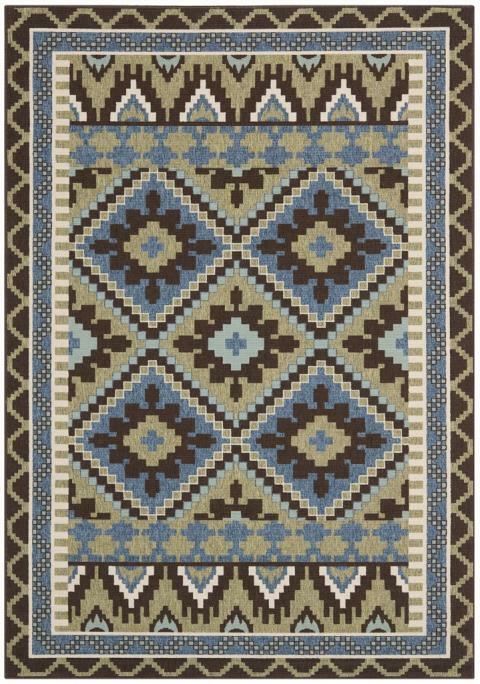 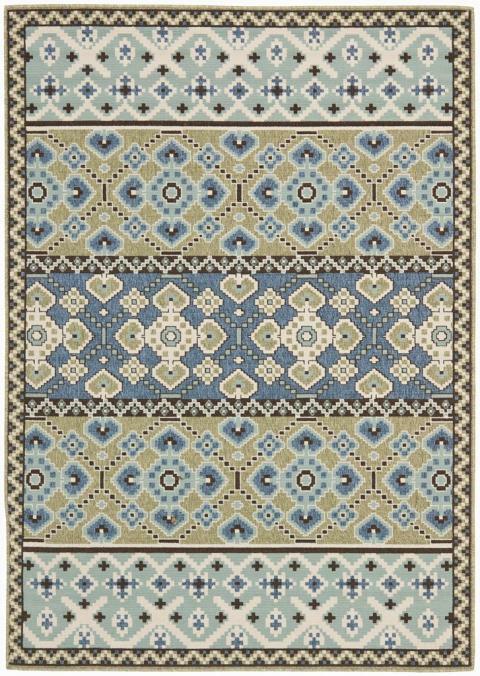 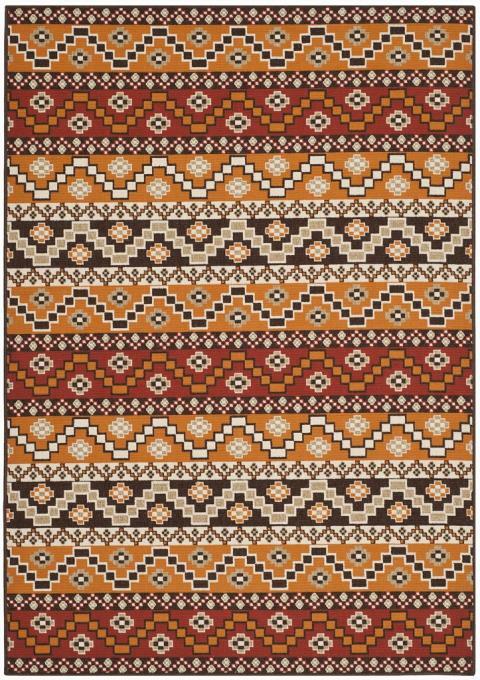 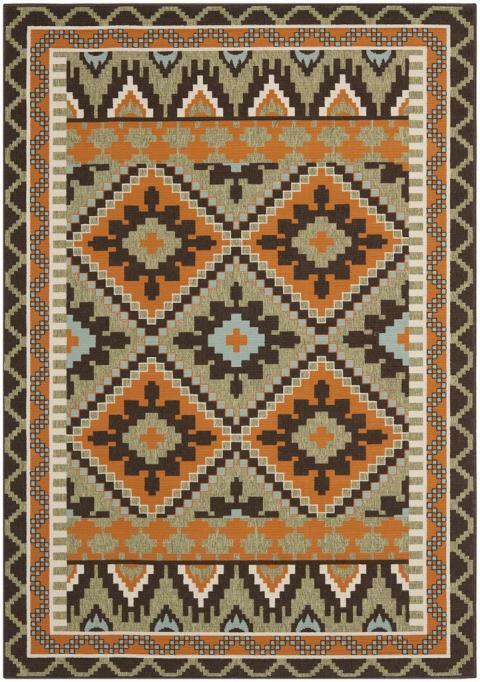 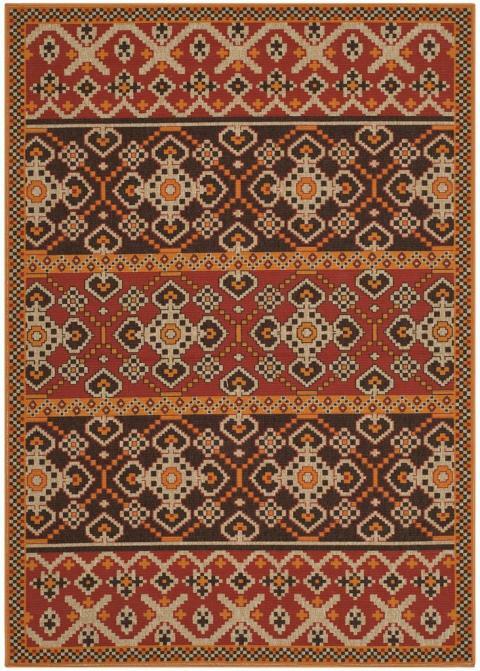 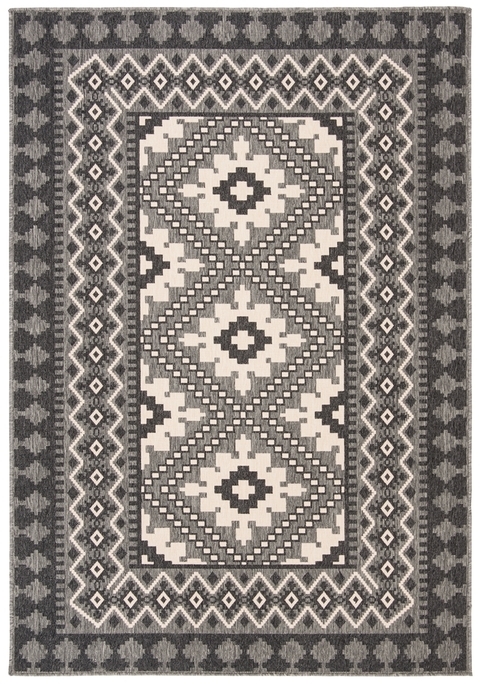 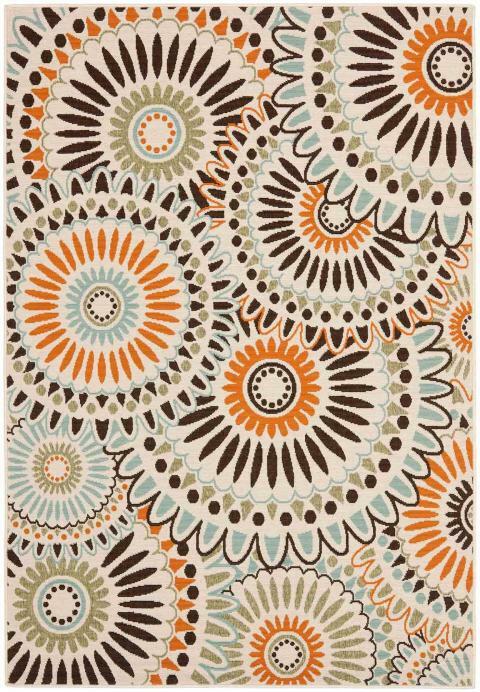 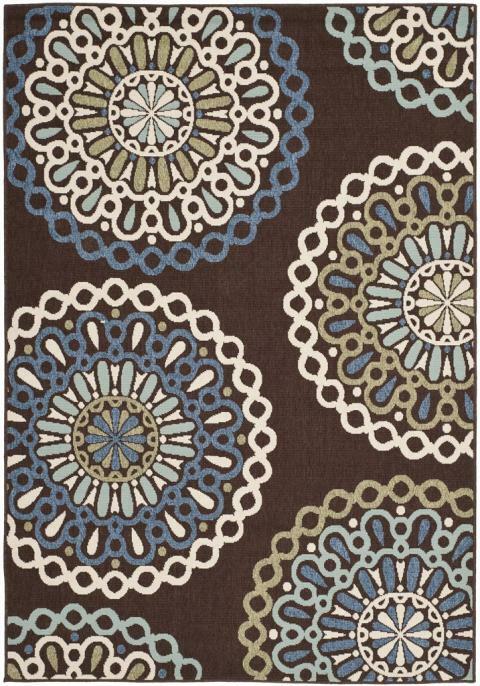 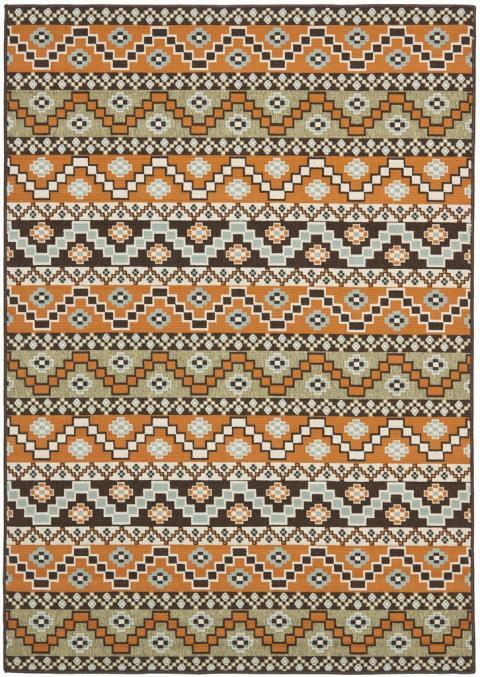 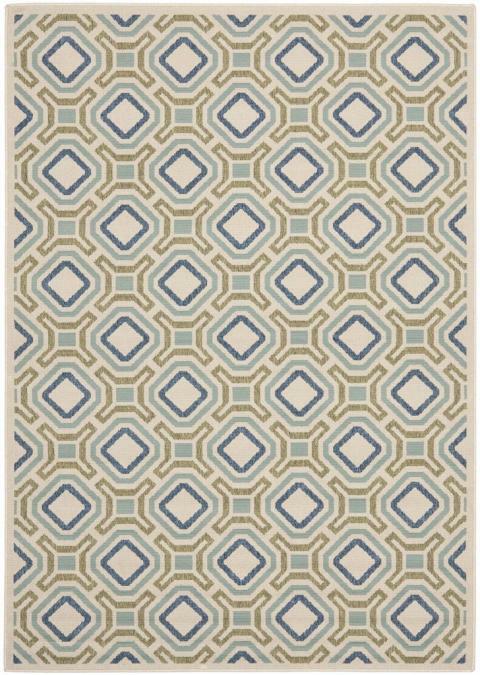 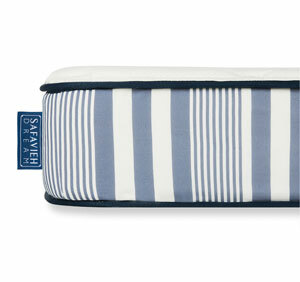 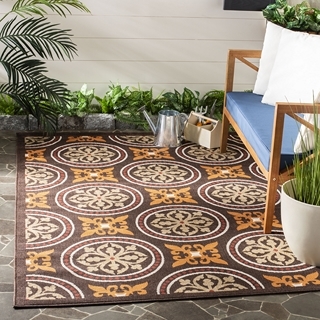 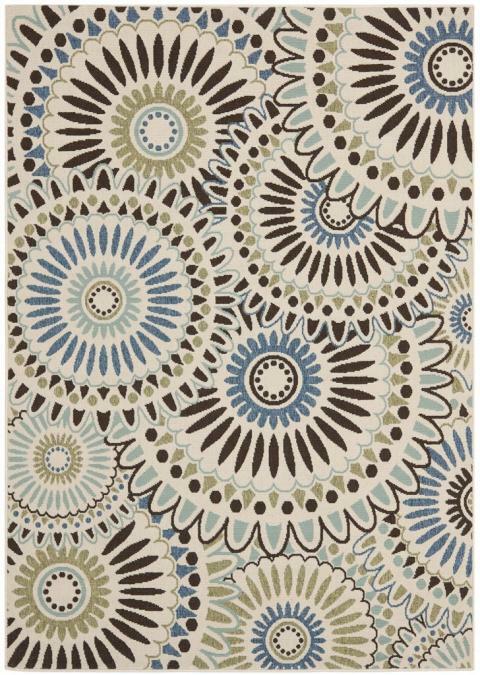 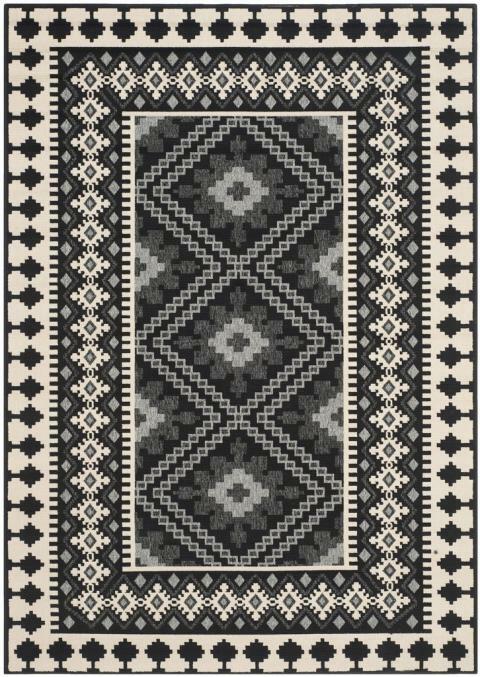 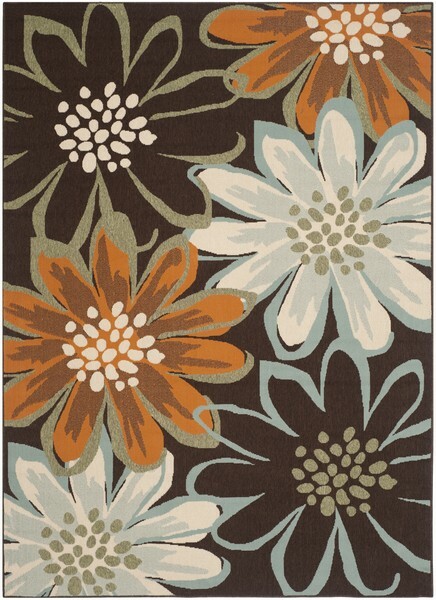 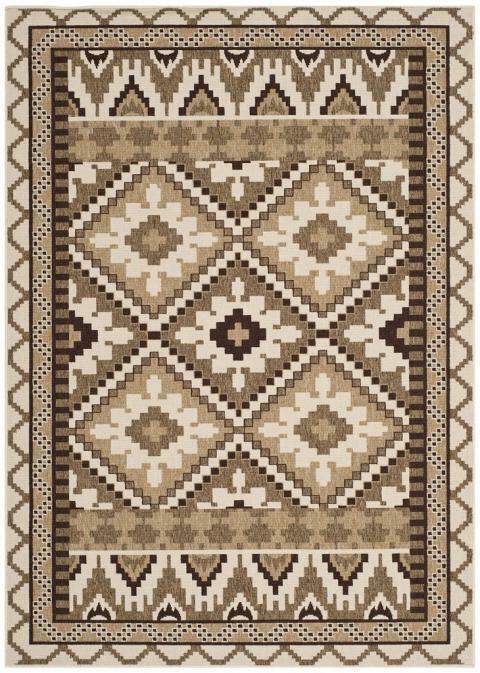 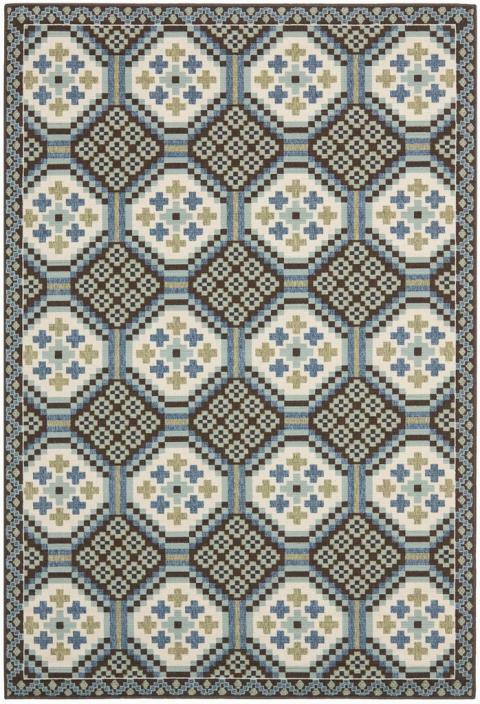 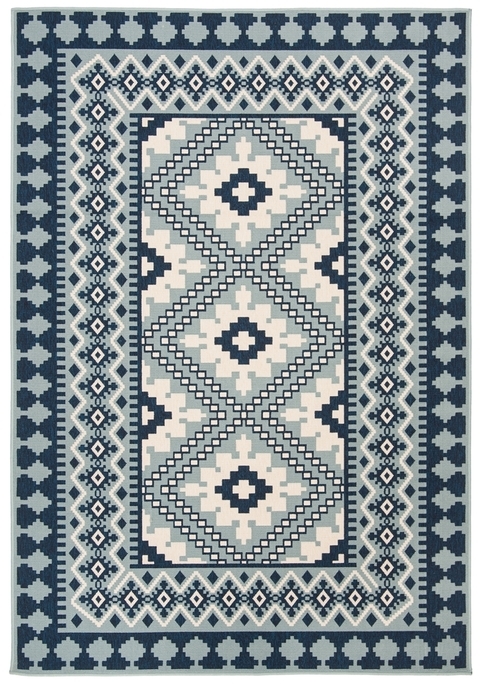 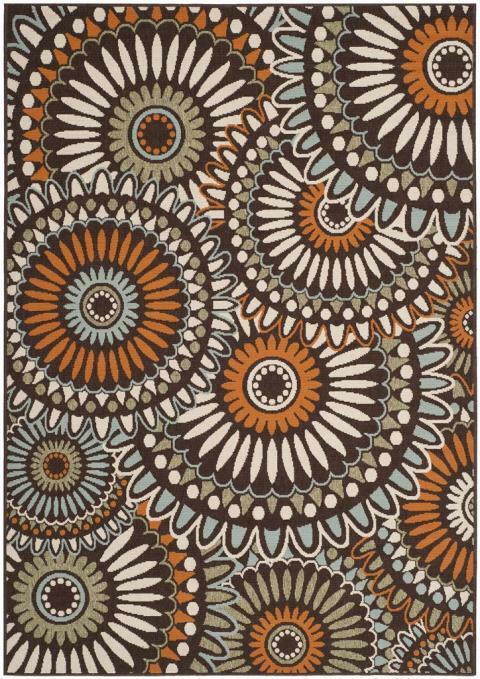 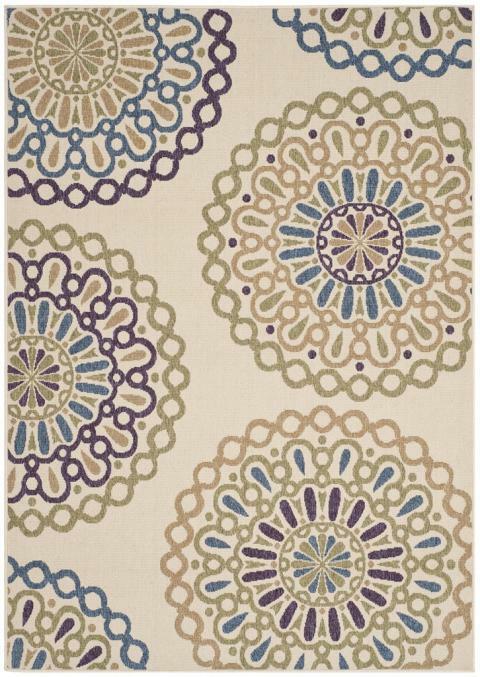 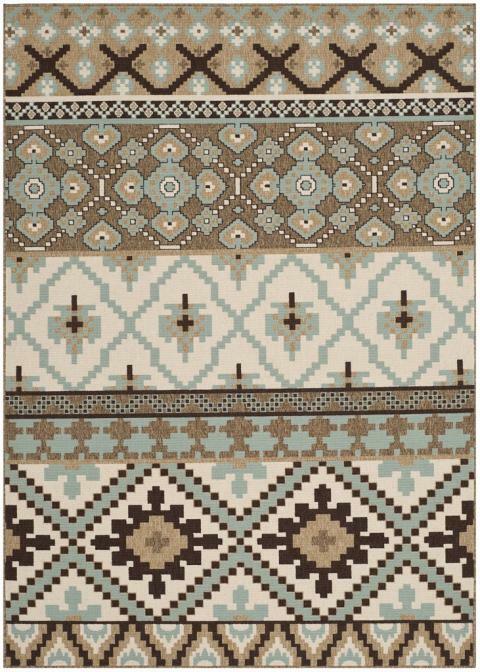 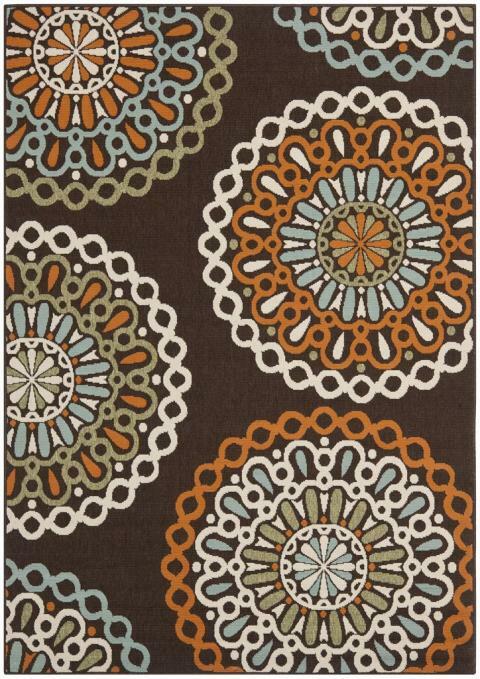 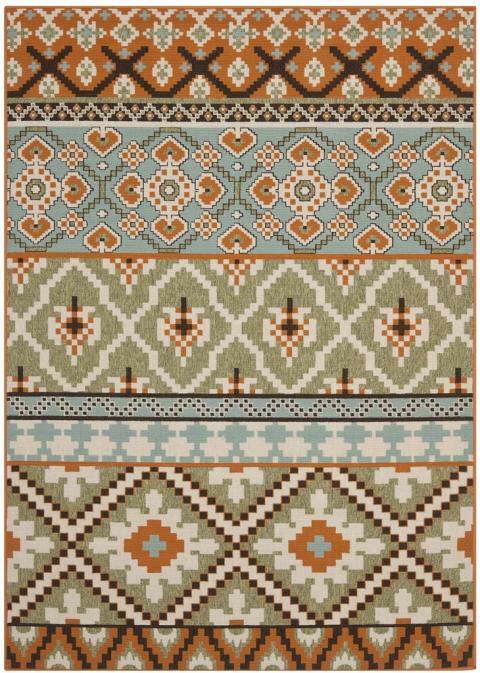 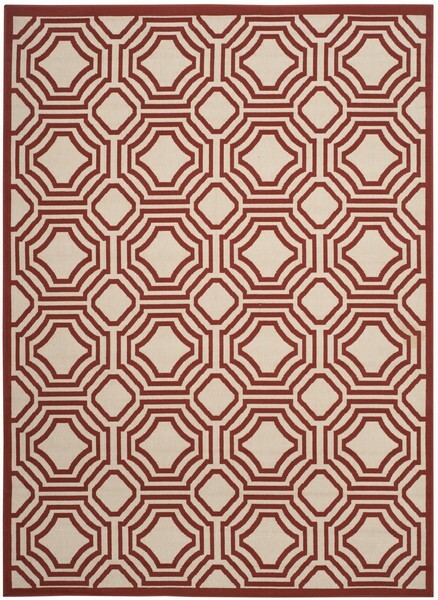 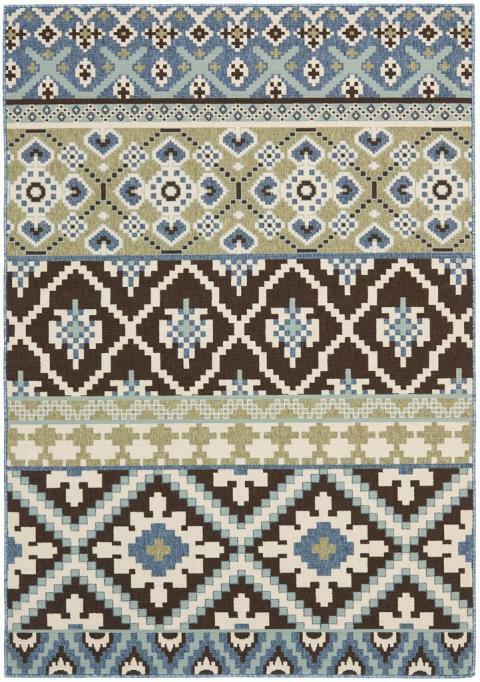 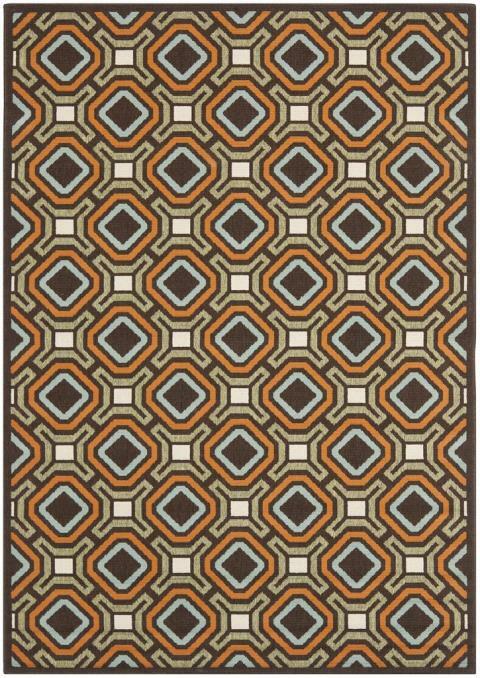 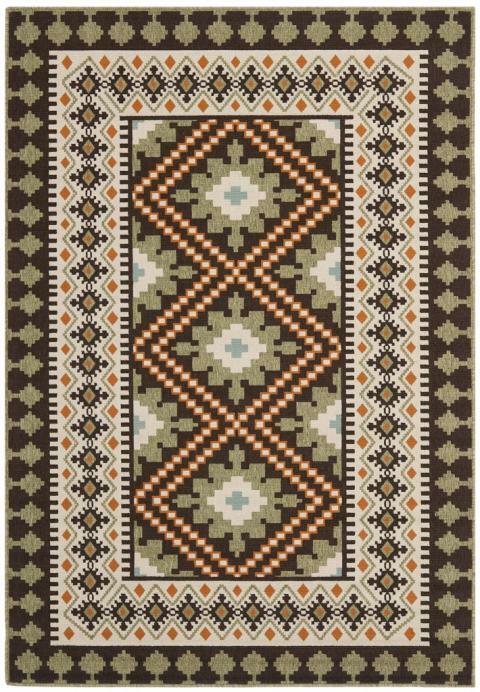 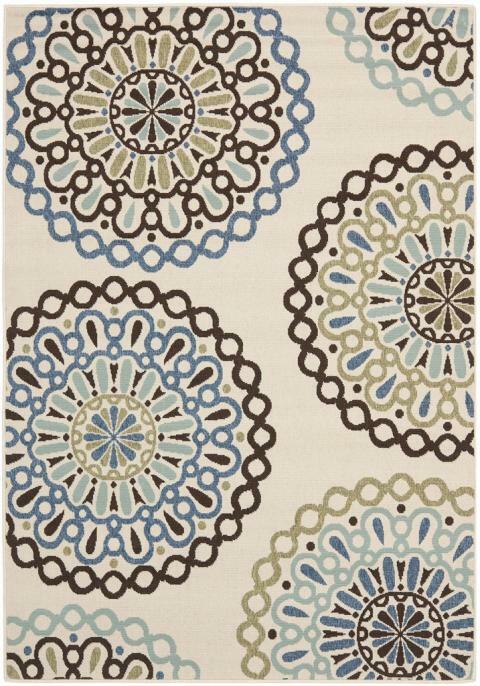 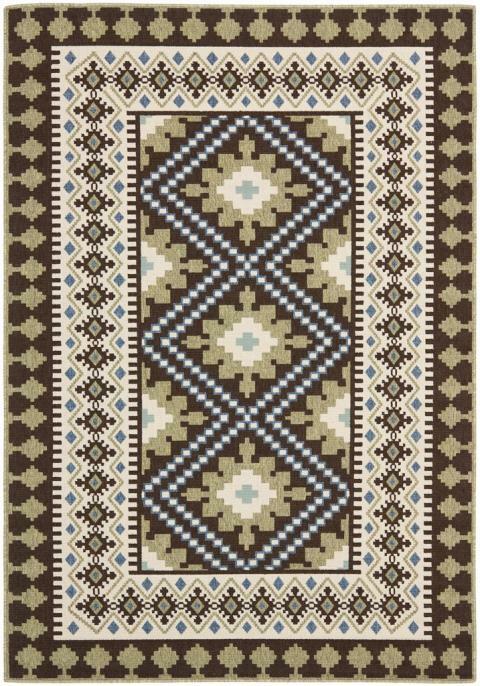 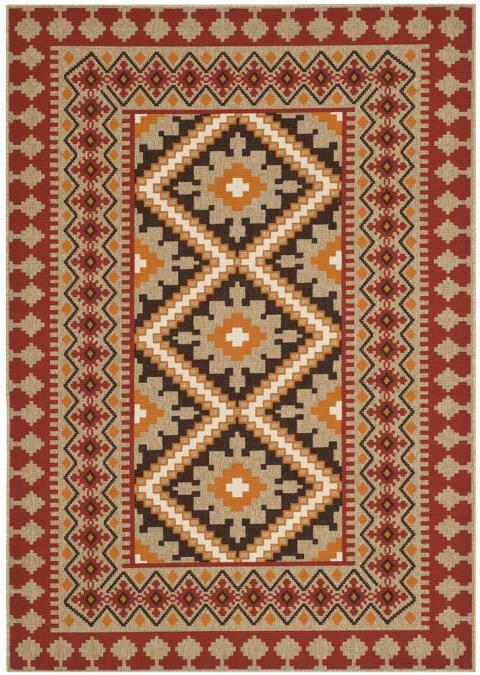 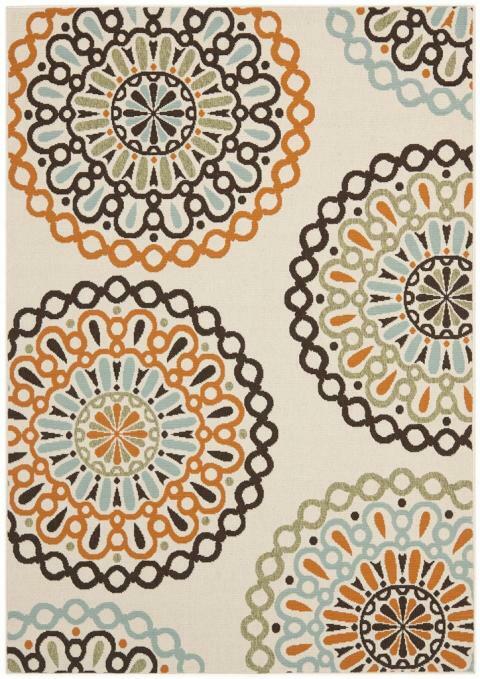 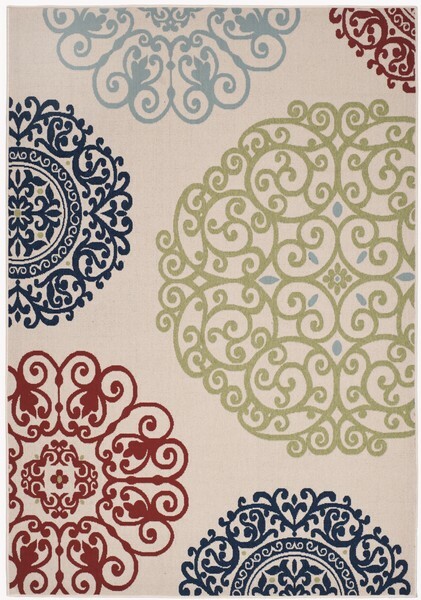 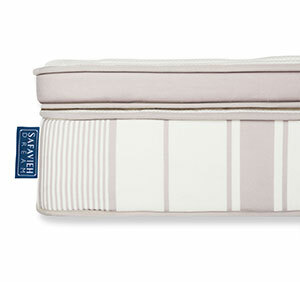 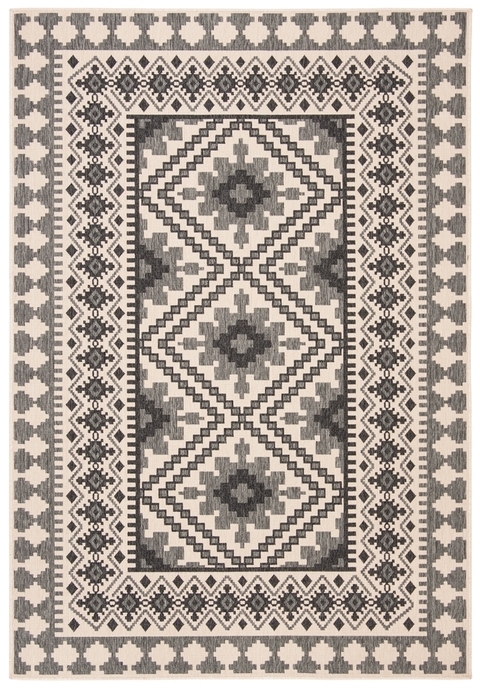 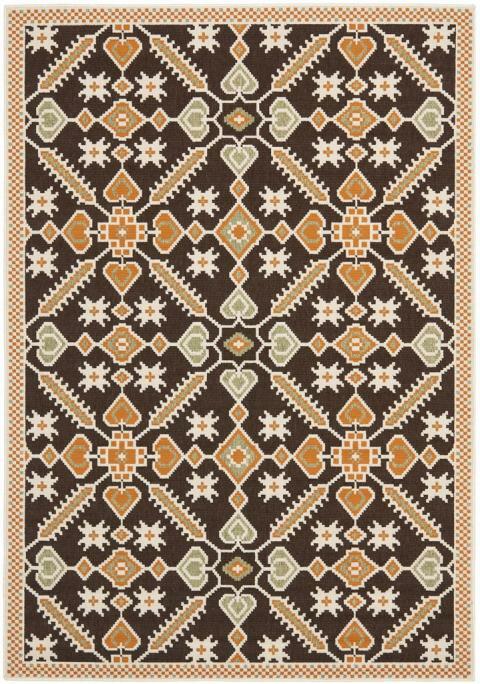 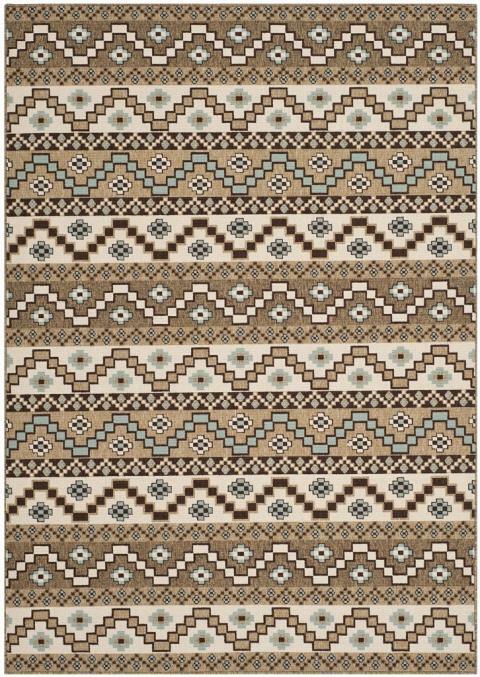 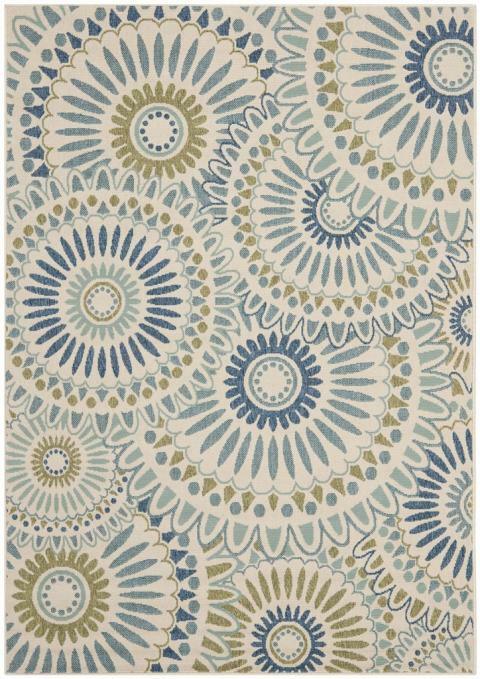 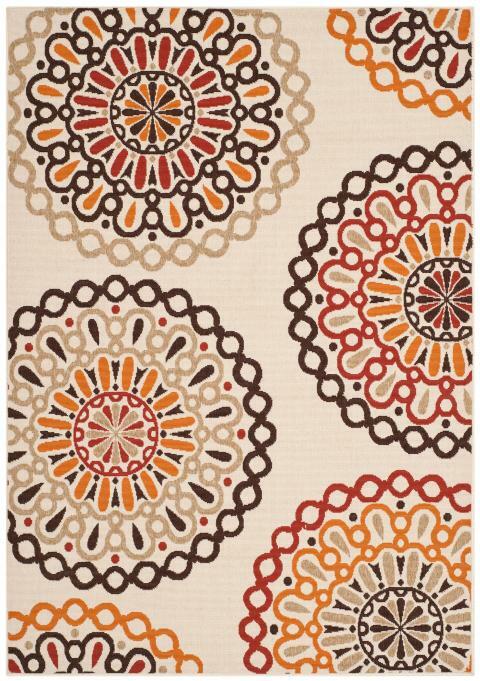 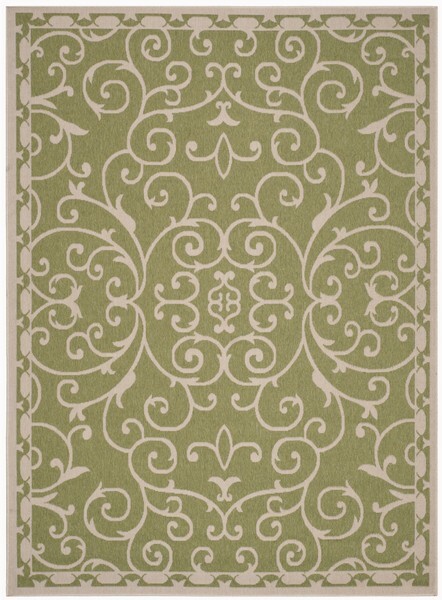 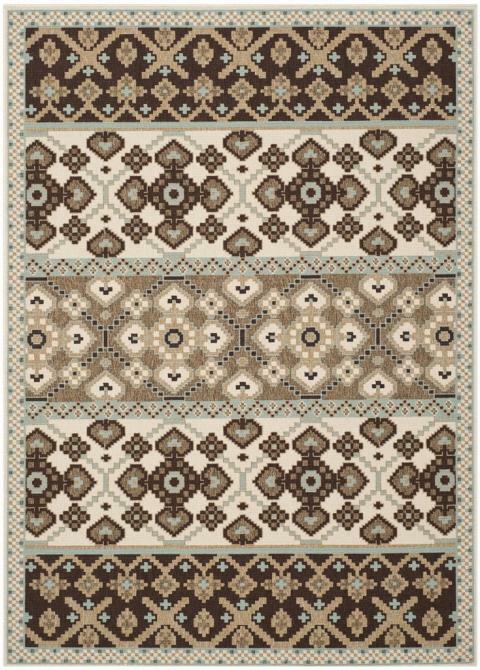 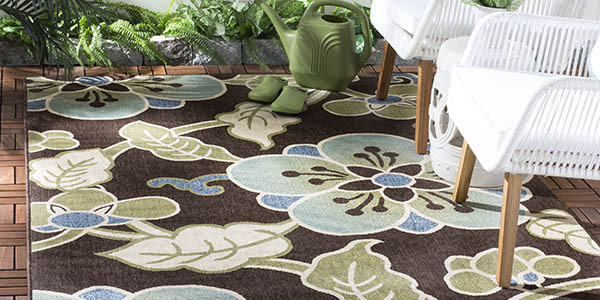 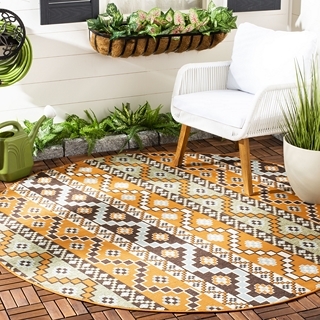 Veranda Indoor Outdoor Rugs harmonize decorative beauty with all-weather sensibilities in outdoor living spaces. 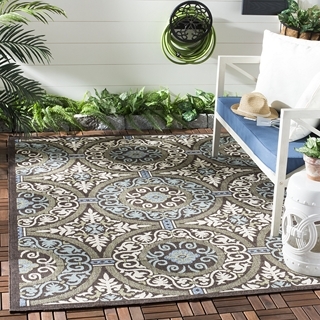 Featuring decor-smart designs and machine-loomed using enhanced polypropylene yarns for easy-care, Veranda rugs are the perfect complement to outdoor decor. 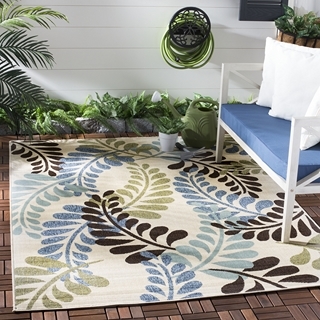 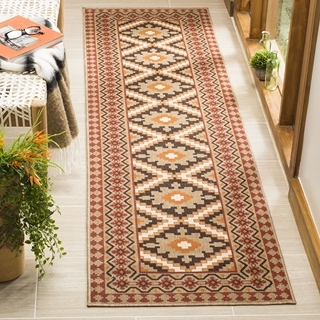 Veranda rugs are resistant to weather, wear, stains, mold, mildew and fading from the sun. 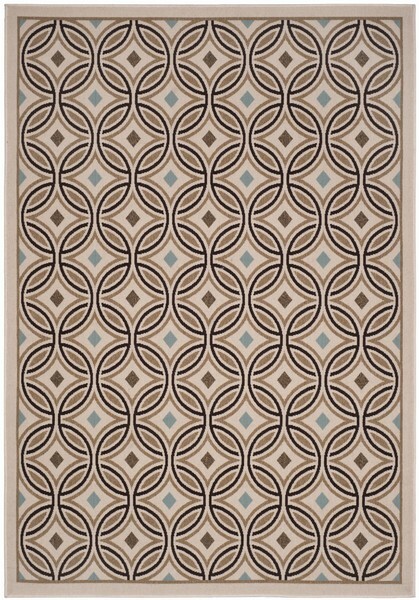 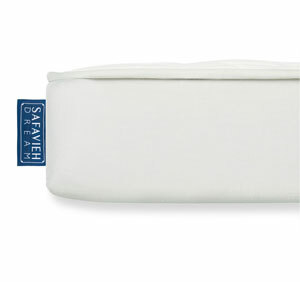 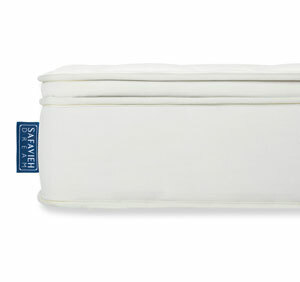 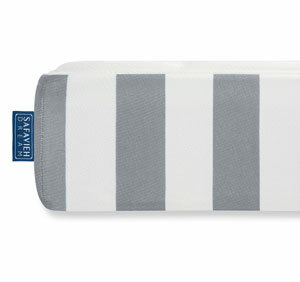 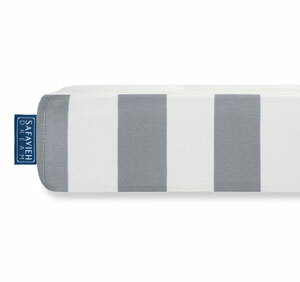 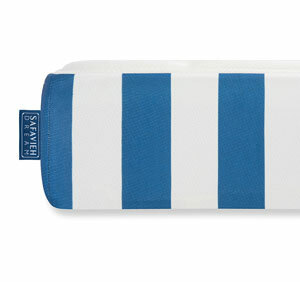 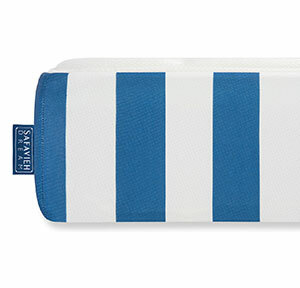 VER030-0325 - 5' 3" x 7' 7"
VER055-0621 - 5' 3" x 7' 7"
VER056-0613 - 5' 3" x 7' 7"